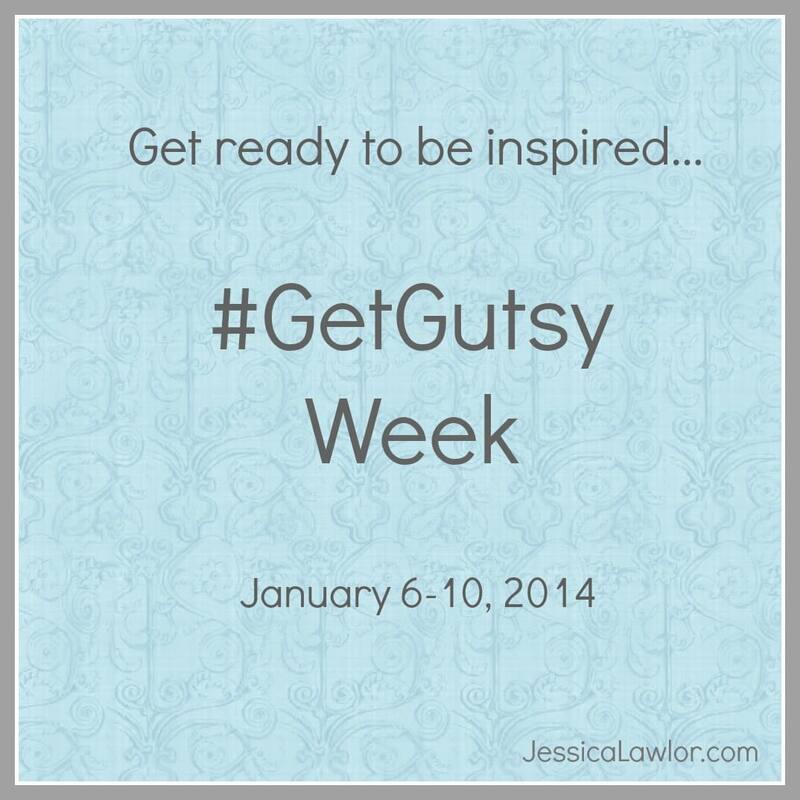 Welcome to Get Gutsy Week 2014! It all started with a small idea. 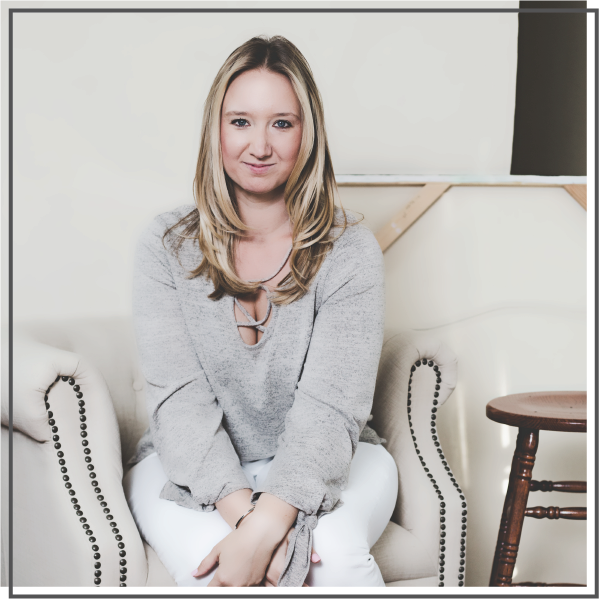 I share what it means to get gutsy all the time here on the blog, but hadn’t yet given YOU the opportunity to tell me what getting gutsy means to you. In early December, I announced the #GetGutsy Essay Contest, never expecting that so many of you would jump on board to participate. A month later, nearly 30 of you have bared your souls to share your own gutsy stories. Of course, as promised, three of the entries will be crowned “winners” and be featured here on the blog this week. Stay tuned for those posts on Tuesday, Wednesday and Thursday. *Edited (1/9/14) to add: The winners have officially been announced! BUT, to be honest, all of the entries are winners to me! I was completely blown away by each post and everyone’s honesty, willingness to share their story and of course, gutsiness. That’s why this week we’ll be celebrating the courage and gutsiness of the participants, starting today on the blog, throughout the week on my Twitter account using the hashtag #GetGutsy and on Pinterest. Check out the #GetGutsy Essay Contest Pinterest Board for a visual representation of these awesome stories! Did you miss your chance to enter the contest and share your #GetGutsy story? No need to worry! Even though the contest has officially ended, it’s never to late to share your story! Feel free to write your own post on your blog and we’ll link to it here on JessicaLawlor.com. Just drop me a line to let me know you’ve posted your own #GetGutsy story! How have you gotten gutsy lately? Tell me in the comments below!